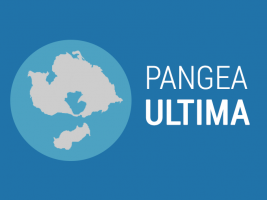 If you could fast-forward 250 million years in the future, you would witness all continents will assemble into one giant supercontinent called Pangea Ultima. 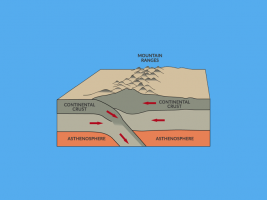 During the last ice age, ice pushed down on continents with immense pressure. 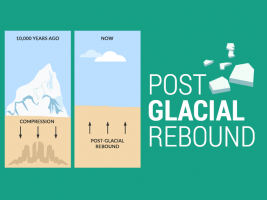 After the ice melted, land began slowly lifting which is isostatic rebound. 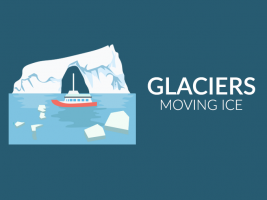 Like a rake scraping the dirt, glaciers leave a lasting impression on the land. They can erode mountains, transport vast amount of rock and reshape the land. The Earth is a big magnet. This is why compasses point to the magnetic north. 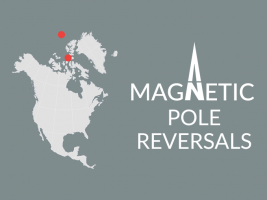 But north didn’t always point northward because of magnetic pole reversals. Like a stack of pancakes, younger rock layers pile on top of older layers. 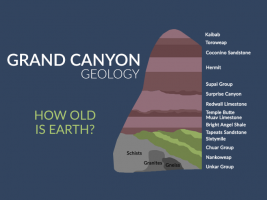 We use the law of superposition to reveal Earth’s age and Grand Canyon geology. 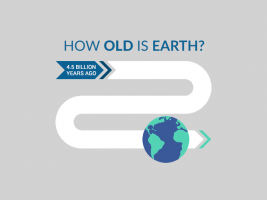 EARTH AGE: How Old is Earth? By dating meteorites, we find the oldest rocks are 4.5 billion or so years old. Thus, we conclude the same staggering 4,543,000,000 years for Earth’s age. 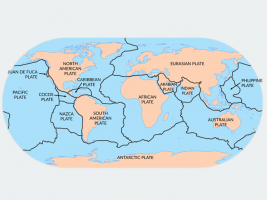 If you went 200 million years back in time, Earth was 1 supercontinent. Now, it’s made up of 7 separate continents. 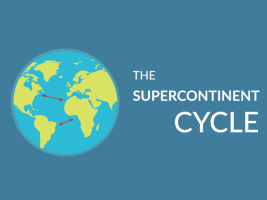 This is the supercontinent cycle at work. 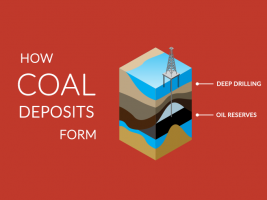 Hydrocarbons, oil and coal formation in general are made from living organisms that have been compacted from intense heat and pressure millions of years ago. 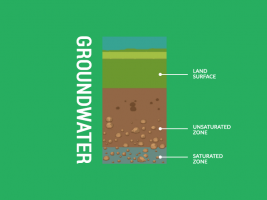 Despite the popular belief that groundwater exists as a huge lake underground, water actually exists in tiny pore spaces within rock and soil beneath our feet. 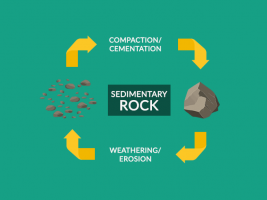 Sedimentary rocks form from two key processes. First, compaction squeezes material together. Second, cementing glues the squeezed material together. 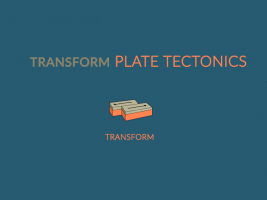 When convergent plates collide, the lithosphere thrusts upwards. This geologic process of vertical upheaving are orogenies or mountain building events. From the remarkable process of plates colliding and building mountains. 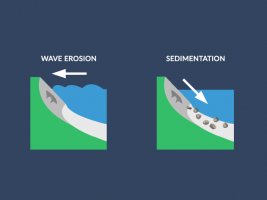 They are only to be dismantled by mass wasting (weathering, erosion and transport). 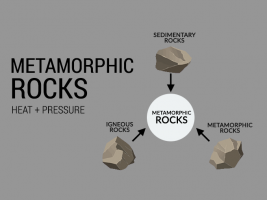 If you take an existing rock and add immense heat or pressure to it, the rock becomes soft and pliable like cookie dough transforming into metamorphic rocks.